BUCYRUS — An officer involve shooting Monday night near Tiro left one person dead and remains under investigation. According to the Crawford County Sheriff’s Office, at 9:44 p.m. Monday, a trooper with the Ohio Highway Patrol was northbound on Ohio 39 near milepost 2 in Crawford County when he saw a man walking along the roadway. The trooper stopped out with the subject and determined that he was in possession of a shotgun. During this encounter, the man fired one round at the trooper’s patrol car and fled on foot northbound into a field. Assistance was requested, and deputies from the Crawford County Sheriff’s Office, Shelby Police Department and Richland County Sheriff’s Office came to the scene. A deputy spotted the male in a field walking towards a residence on Lydell Road. The news releases states than when spotted, the man did have a firearm in his possession. The male refused to follow commands and entered a home where he reportedly lived. 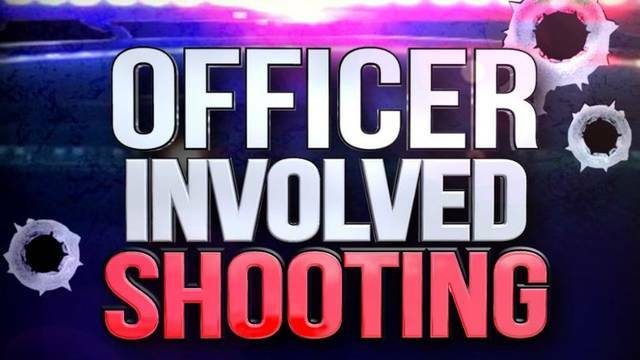 As officers pulled up in front of the residence, the male came back outside, approaching the officers, refusing to obey commands and pointed the firearm at officers. The subject was shot by officers on scene. CPR was rendered by officers, however the man died. Special Agents from Bureau of Criminal Investigation were called to the scene, along with Crawford County Prosecutor Matthew Crall and Crawford County Coroner Chris Johnson, who pronounced the man dead at the scene. The identity of the man and officers involved are not being released at this time as the investigation continues.